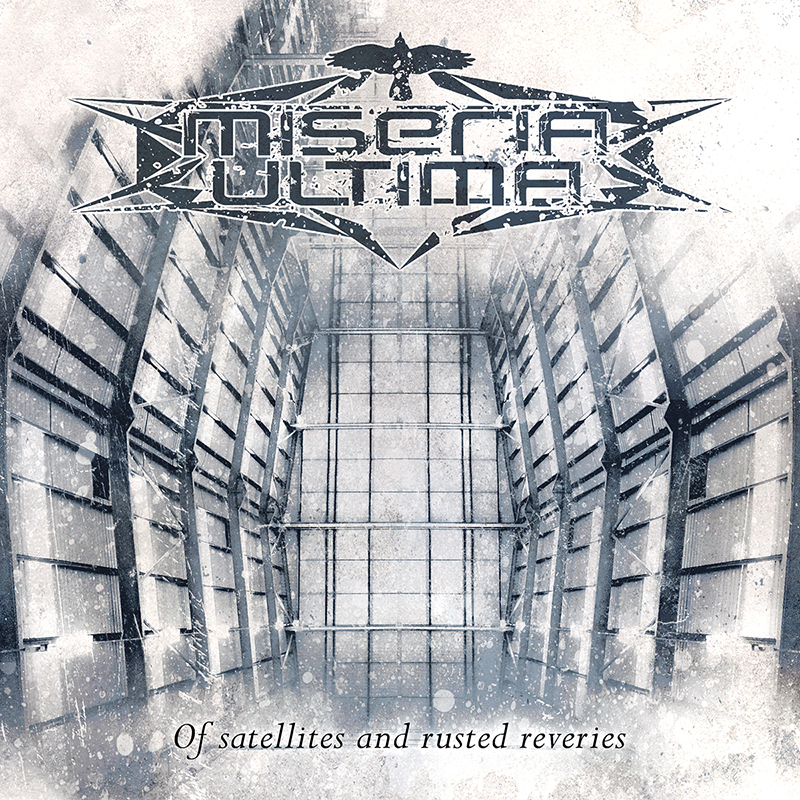 After discussing couple of years about forming a electronic music band Miseria Ultima was formed in Finland, by Aleksi Martikainen and Kimmo Huhtala in year 2016. 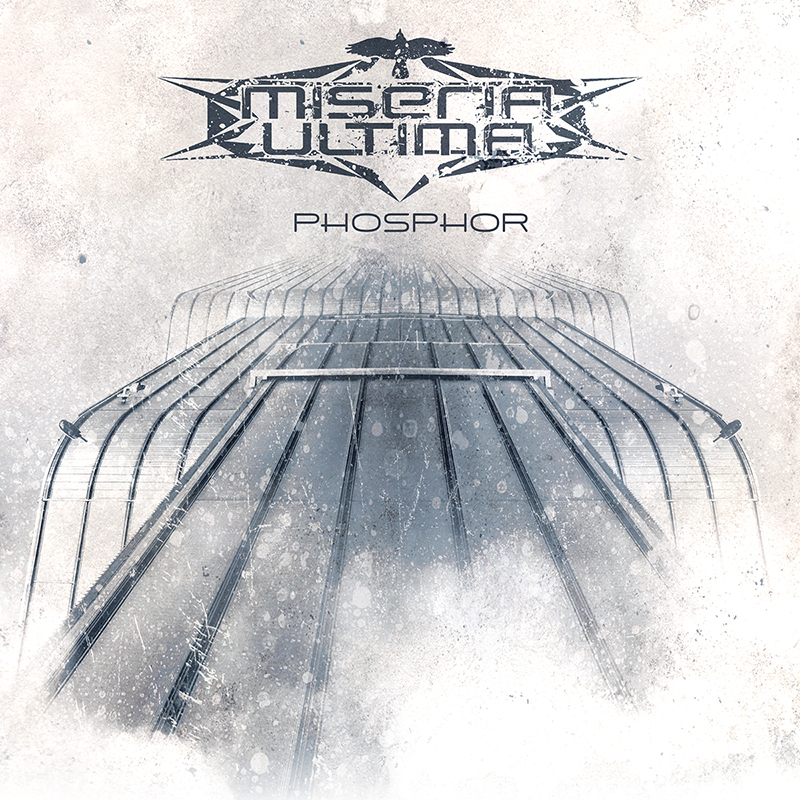 The music of Miseria Ultima combines EBM and dark electro with a spices from other electronic music genres. 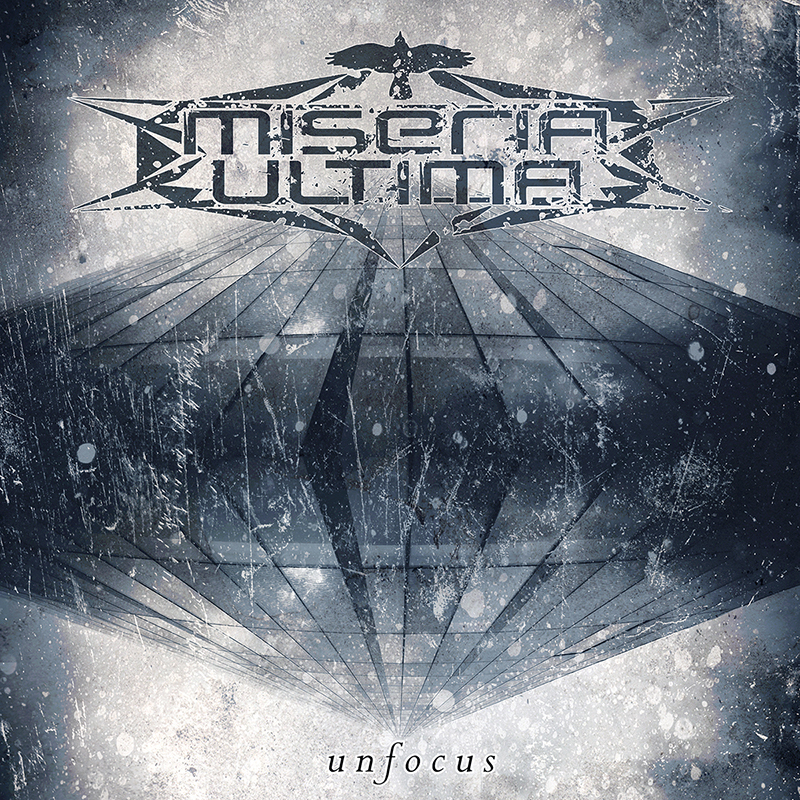 After forming Miseria Ultima made an demo called ”Unfocus” and released it as digital version in the beginning of 2017 which got good response from the audience and from the labels. At the moment band is making music to their debut full-lenght album and playing gigs, keeping their sight focused deep into future. Aleksi Martikainen – Vocals, Lyrics. Kimmo Huhtala – Synths, programming. Thousand thanks for all of you people, acquaintances and friends. Let's make a little competition for a celebration. Like this status and share it. By liking and sharing you can win our album "Phosphor" with autographs & our patch! Side-Line Magazine and Side-Line Reviews made a great review of our album! Check it out via Side-Line Reviews! 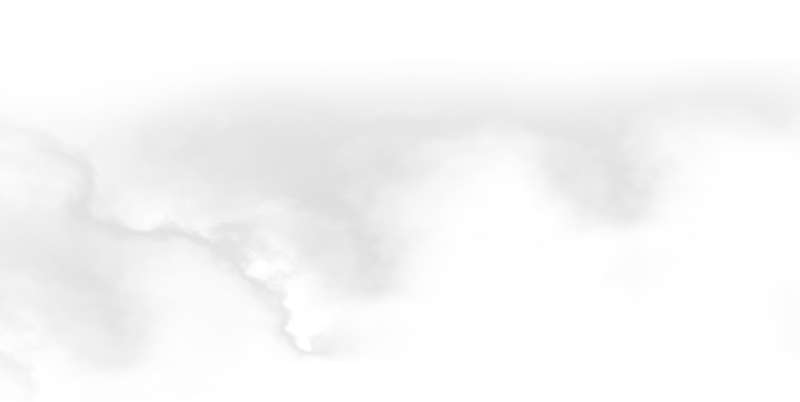 We were featured on NOSW podcast along with plenty of other awesome new music! Also featuring Chaos Research, Ten After Dawn and with plenty of others. Listen now. The TBA show for the spring now announced! 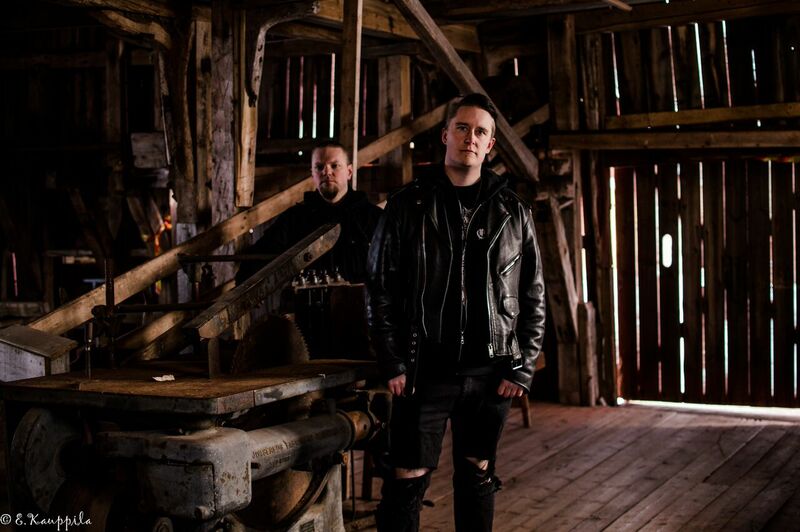 We are more than happy to perform at SYN/\\PSI in 27.04.2018, Helsinki, Finland. We wait to see you all there - let's get locked and loaded! Note: this is a two day club! 27-28.04.2018. Muchas gracias Necromance Digital Magazine! In one month we will have a show in Madrid, Spain with our friends Larva. The show will be at Club Maravillas. Exactly one month to our performance in Tallinn Music Week 2018 at Beats From The Vault. See you there and bring your friends too! Desibeli.net made a review of our album "Phosphor"
Side-Line Magazine made news about what we are doing at the moment.